CLINTON, Mo. 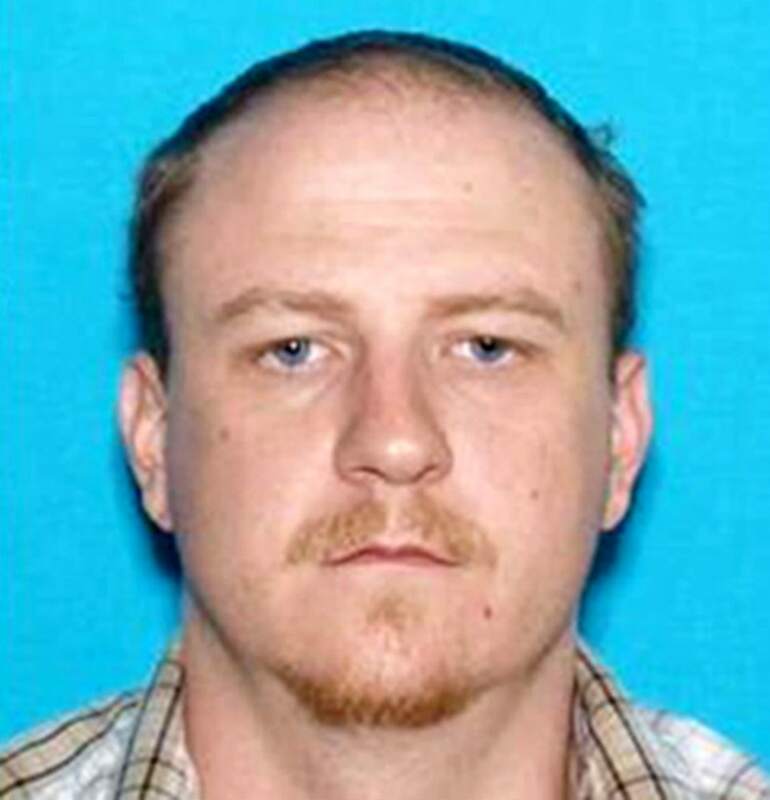 — Authorities are searching for a person of interest in the fatal shooting of a western Missouri police officer during a traffic stop, the Missouri State Highway Patrol said Monday. Clinton police officer Gary Michael, 37, who had been on the force less than a year, died late Sunday near Clinton, about 75 miles southeast of Kansas City, Missouri Highway Patrol Sgt. Bill Lowe said. The traffic stop involved a registration violation, Lowe said. The vehicle stopped was registered to Ian McCarthy, 39, of Clinton and he is considered a person of interest in the killing, Lowe said. After Michael made the traffic stop and got out of his patrol car, the driver got out of his car and fired at the officer, who was able to return fire, Lowe said. The man drove away but crashed and fled on foot. It was not clear if the driver was shot or injured in the crash. Officers searched a house Monday morning where McCarthy was thought to be, but he was not there. Lowe said authorities believe he is still on foot somewhere in the Clinton area. Michael was a lifelong resident of Clinton and leaves behind a wife and stepsons.